Protection for up to 18 arrows. 36"l. x 10.75"w. x 4"d.
Great protection, outstanding price! 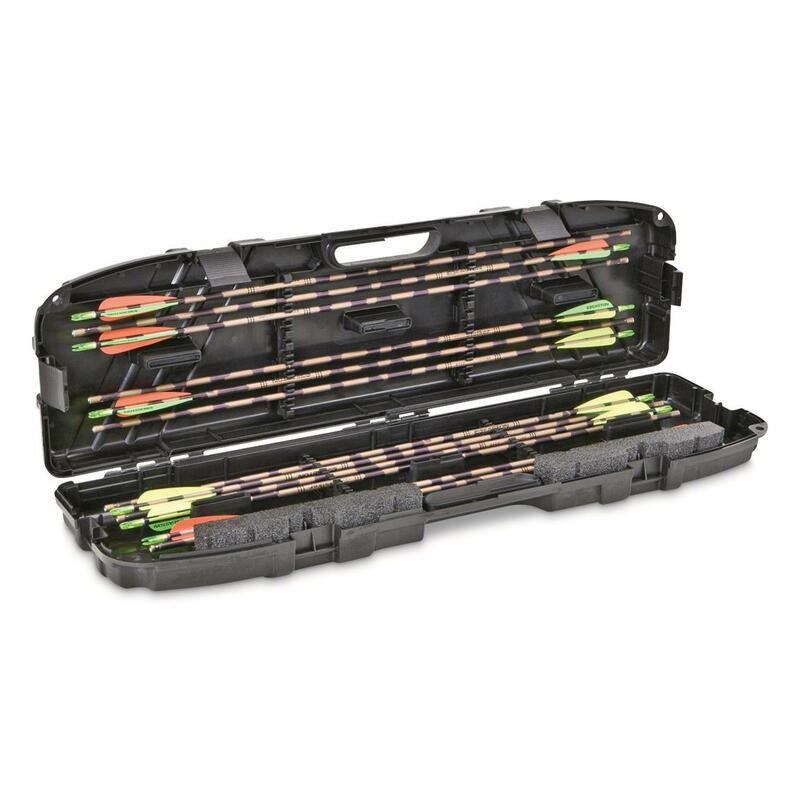 The Plano® Protector Arrow Case means you can say "goodbye" to broken shafts and fletching. That's because Plano's exclusive PillarLock System features molded contact points that meet when the case is closed to form crushproof pillars to protect your arrows. Dimensions: 36"l. x 10.75"w. x 4"d.